Welcome to Bospatrys Guest House. Don't you think it's about time you take a well deserved break? Your well deserved Bushveld Getaway awaits you! Enjoy the tranquility of Bospatrys Guest House during your next stay in the beautiful Waterberg Bushveld. Unfortunately we do not have any special offers running at the moment. Keep an eye on this page for exciting specials that will be announced soon. 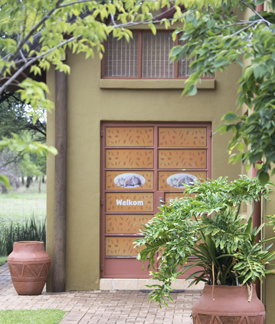 Enjoy the tranquility of Bospatrys Guest House during your next stay in the beautiful Waterberg Bushveld. Hosting 9 people, this self catering guest house is ideal for a weekend getaway with the family. Don’t you think it’s about time you take a well deserved break? 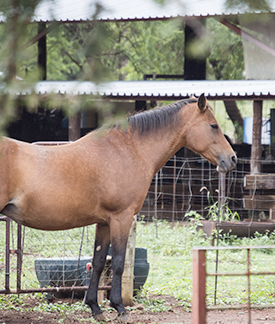 What to do in Bela Bela? 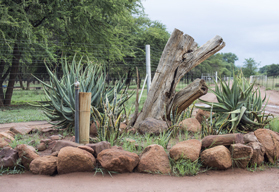 Click HERE for Explore Bela Bela, an initiative by Essential Marketing that allows tourists to discover everything that Bela Bela has to offer during their stay at the beautiful Waterberg Bushveld!